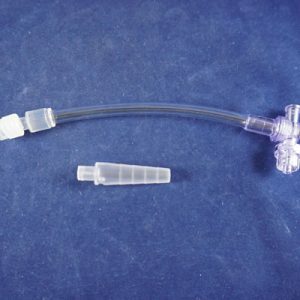 Closed Wound Drainage Kit, 100cc, Flat, 3.2mm o.d. 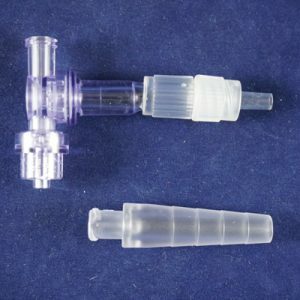 Closed Wound Drainage Kit, 100cc, Round, 3.2mm o.d. 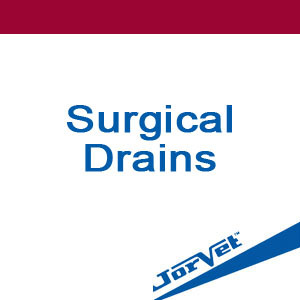 Closed Wound Drainage Kit, 200cc, Flat, 4.8mm o.d. 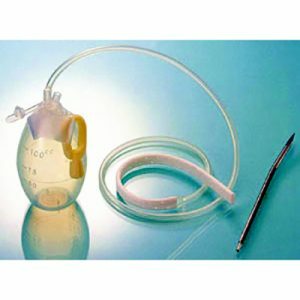 Closed Wound Drainage Kit, 200cc, Round, 4.8mm o.d. 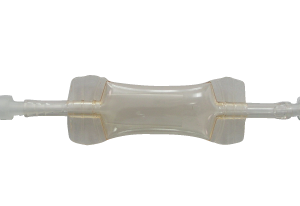 Elastomer Tube, 10mm i.d. 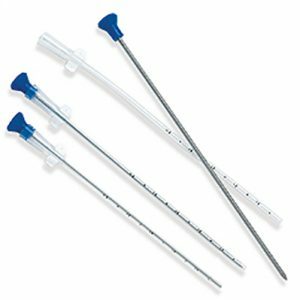 x 12mm o.d. 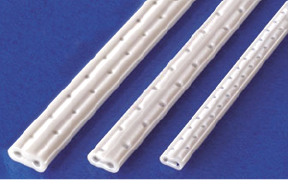 Elastomer Tube, 8mm i.d. 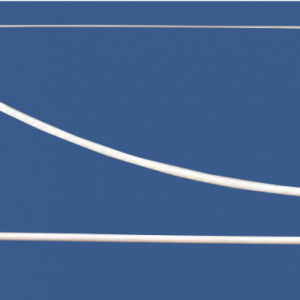 x 10mm o.d.